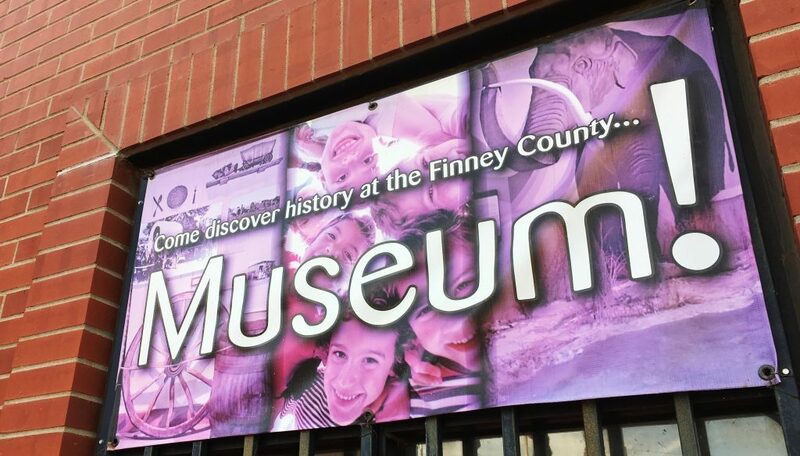 The Finney County Historical Museum’s Evening at the Museum series resumes tonight at 7 p.m. with a program about immigration. Oscar Rivera of Garden City will present, “From Honduras to Kansas”, explaining his story of immigration to the U.S. at the museum, 403 S. Fourth St. The Evening at the Museum series includes programs at 7 p.m. on the third Tuesday of the month. The evening series also includes beverages and dessert, and those who attend may bring their own dinner, if desired. Evening programs are sponsored by the Southern Council of the AT&T Pioneers. Admission is free and access for the programs is through the north entrance. March 19 — “What’s My Point”, during which Archeological Consultant Chad Myers, Kalvesta, will identify and discuss arrowheads, spear points and other stone artifacts brought by those who attend. April 16 — “Ditches and Waterways of Southwest Kansas”, covering the network of irrigation channels that helped make regional agriculture a success, by Kevin Salter of the Kansas Department of Agriculture and Ron Conway, retired leader with The Garden City Company. This is the sixth year for the museum’s evening lecture programs, which take place January through April and August through November. 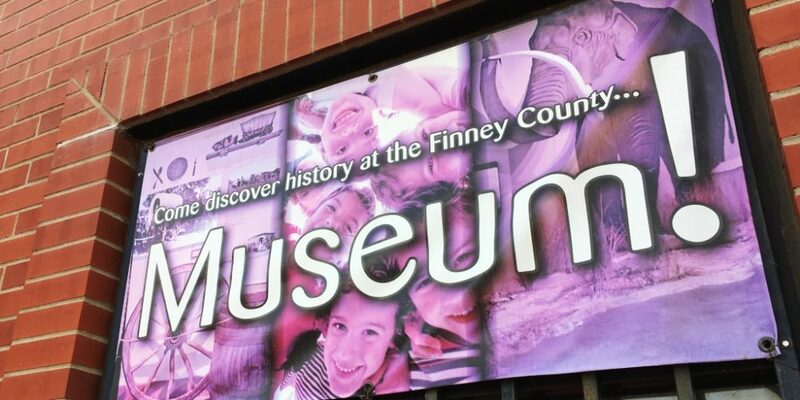 No content, written or visual, on this website may be used, posted or redistributed without the express, written consent of Greater Garden City and Finney County Economic Development. 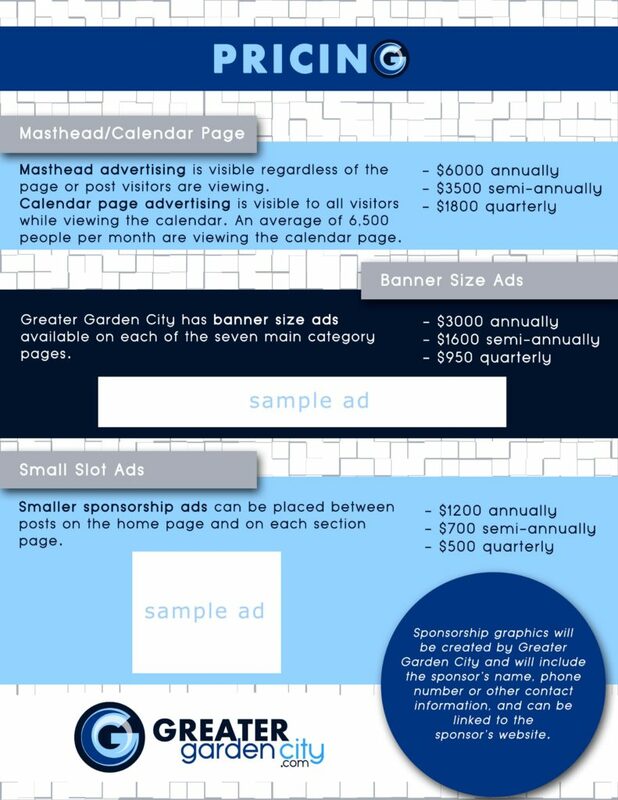 Greater Garden City is now offering opportunities for local businesses to sponsor this website. In addition to getting your business in front of people, sponsorships are a great way to support our mission of telling the region’s good news! Do you have a “good news” tale to tell? Know someone with an interesting hobby, unique local business or a mom and pop restaurant where the locals go to eat? 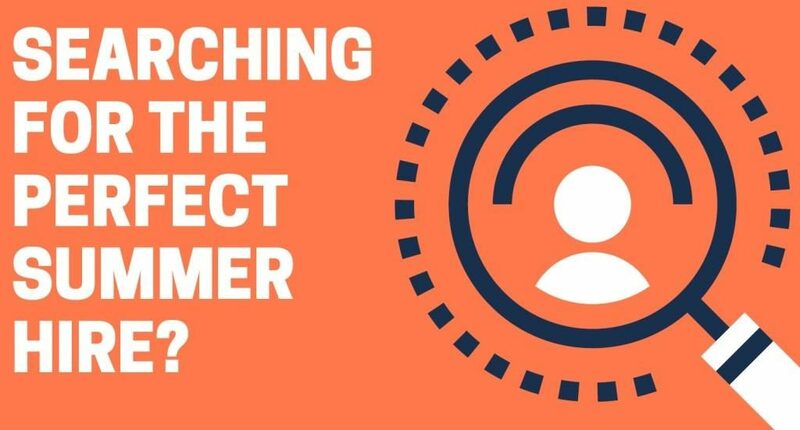 We’re interested in telling those stories. Contact Scott at scott@ficoedc.com to relay your tip. 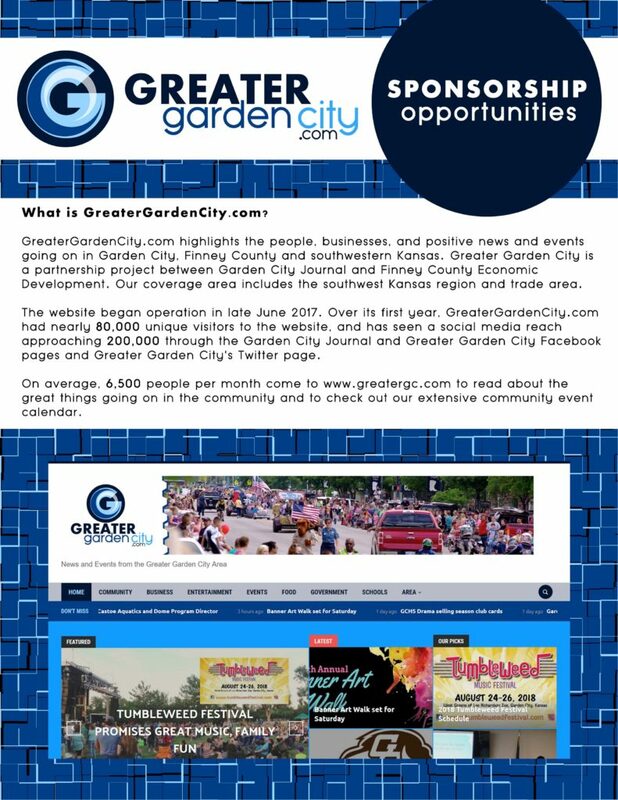 Greater Garden City highlights the positive news and events going on in Garden City, Finney County and southwestern Kansas, and seeks to share the good news about the region's communities. Greater Garden City is a partnership project between Garden City Journal and Finney County Economic Development.